The Transcontinental Race: Europe’s longest, toughest, single stage unsupported bike race, from London to Istanbul. Riders will cover a minimum of 2000 miles and a mountain checkpoint will take you high into the Alps. The “Transcontinental Race” will start from London on August 2, 2013. The finish line will be in Istanbul. Leave the car at home. No vehicle support here, Human power and solo riding only. Find it en-route, carry it yourself, or do without. Find your own way. Riders must navigate their way without remote assistance. Old school maps? oh yes, GPS? no worries, Asking the locals? Of course. Phone a friend? – Not cool. Live fast. Ride fast and get a good night’s sleep or slog it out and burn the midnight oil? The strategy is up to you and so is the choice of accommodation but comfort and speed rarely go together. You’ve been warned. They will be watching you. Satellite tracking and social media will keep tabs on rider locations and surprise ‘audits’ are an ever present possibility. You will be required to report your progress regularly and gather evidence that you are keeping on the straight and narrow. 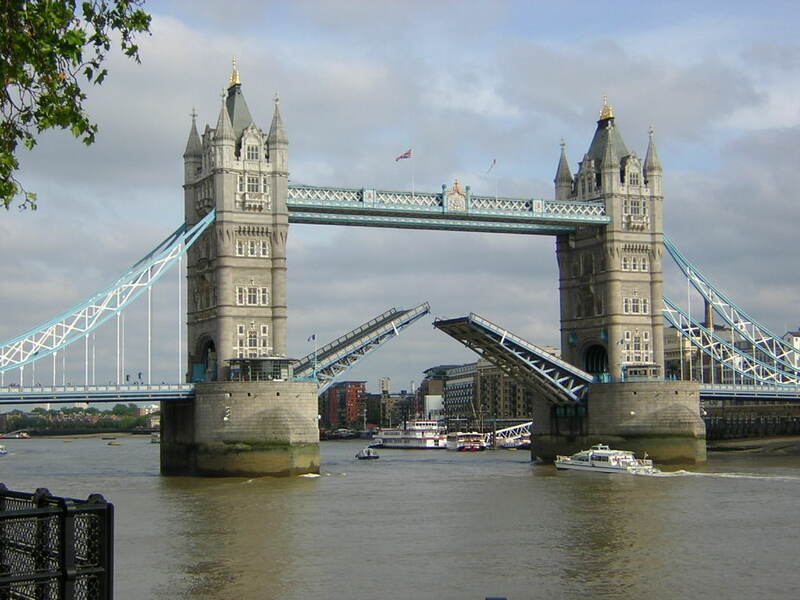 The race will start in London on August 2, 2013. Finish line will be in Istanbul. See http://www.freewheelingtwo.com for our recently completed tour of Turkey – the greatest! Thanks for the comment, Charl! I visited your site, it’s great! And also thanks for supporting “Saturday Mother’s 500th protest”.